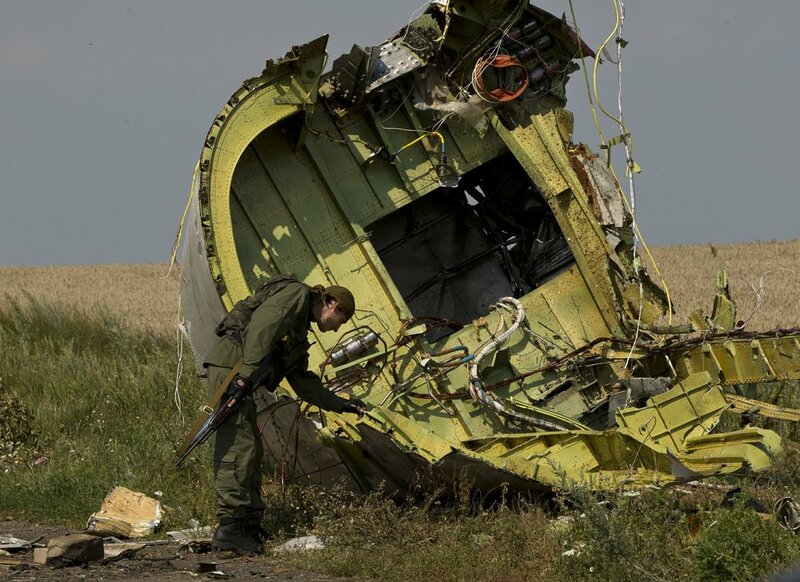 The Netherlands is in diplomatic discussions with Russia about the European country’s assertion that Moscow bears legal responsibility for its role in the 2014 downing of a passenger jet over Ukraine, the Dutch foreign minister said yesterday. Foreign Minister Stef Blok said the initial diplomatic contacts were aimed at paving the way for formal talks and conducted in "a positive atmosphere.” He said it was too early to say where and when formal talks might take place. "There are diplomatic contacts to see if we can begin formal talks about national responsibility for shooting down MH17,” Blok told Dutch reporters. The Netherlands and Australia said last year they held Russia legally responsible for providing the missile that brought down Malaysia Airlines Flight 17 over conflict-ravaged eastern Ukraine. All 298 passengers and crew members were killed. About two-thirds of the people killed when a Buk missile fired from territory held by pro-Russian rebels slammed into the Boeing 777 were Dutch. The Netherlands has been one of the main driving forces behind seeking accountability for the attack. International investigators last year said they had strong evidence the Buk missile system that shot down the airplane came from a Russia-based military unit. Russia has denied involvement and dismissed the findings from the international criminal probe because it was not invited to be part of the investigation team. If Russia were ultimately to acknowledge some form of legal responsibility, it could lead to compensation claims from relatives of the people killed. When the Netherlands and Australia last year said they were holding Russia responsible, they quickly got backing from the United States, Britain and other allies.